WATERFRONT HOME WITH PARTIAL HARBOR VIEW! 80 foot concrete seawall on the canal is maintained by the city of Punta Gorda. Concrete dock. 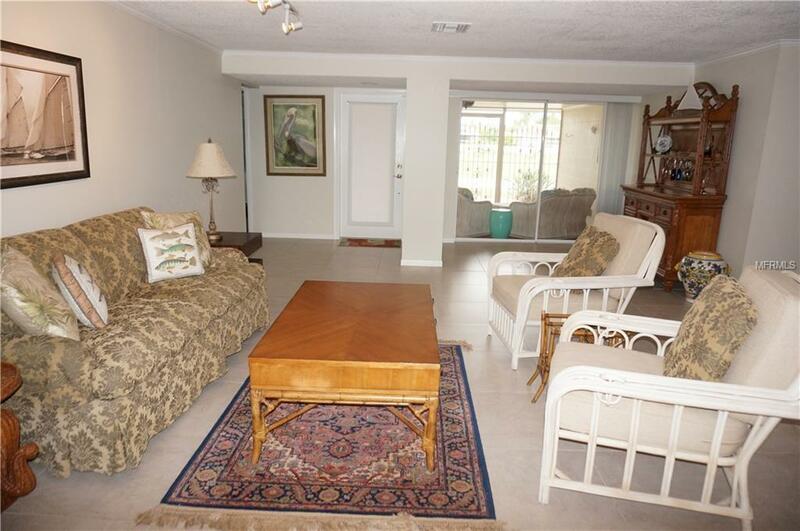 Immediate SAILBOAT ACCESS to the Harbor and on to the Gulf of Mexico. 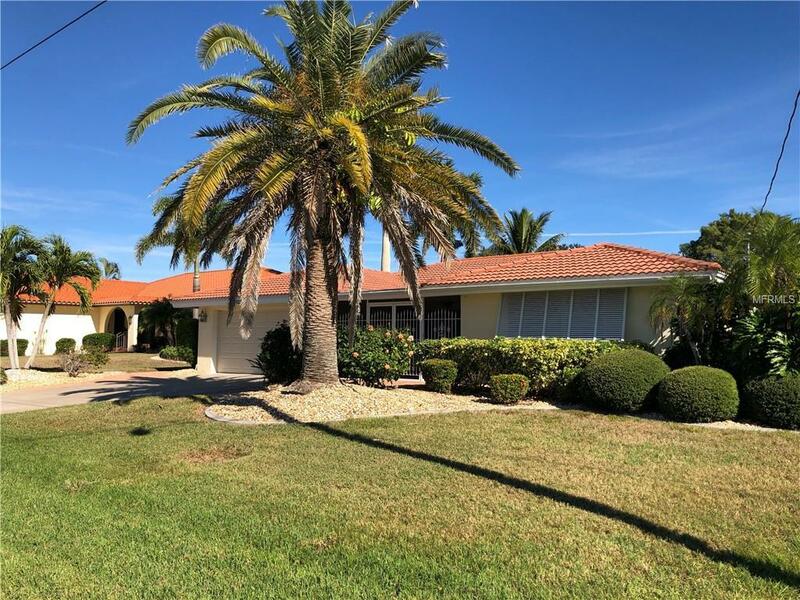 This 3 Bedroom 2 Bathroom home with attached 2 Car Garage is located in the desirable deed restricted community of PUNTA GORDA ISLES. This light and bright home offers an open and split bedroom floor plan with Living Room, Dining Room, Family Room with a wall of windows, well appointed Kitchen and Inside Laundry. 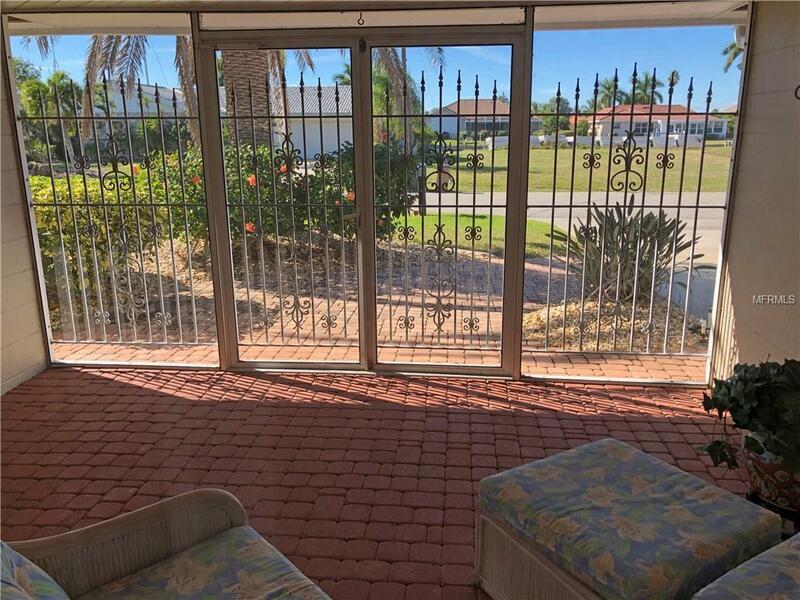 Large screened Lanai at front entrance. Fabulous water views from Living Room, Kitchen and Family Room. The Kitchen offers white cabinets, solid surface counters, built in desk, pull outs and pass thru to Family Room. French doors offer dramatic entrance to the large Master Bedroom suite with private bathroom featuring large jetted tub and separate roomy walk in shower. There are two additional bedrooms and the guest bathroom has a large walk in shower. 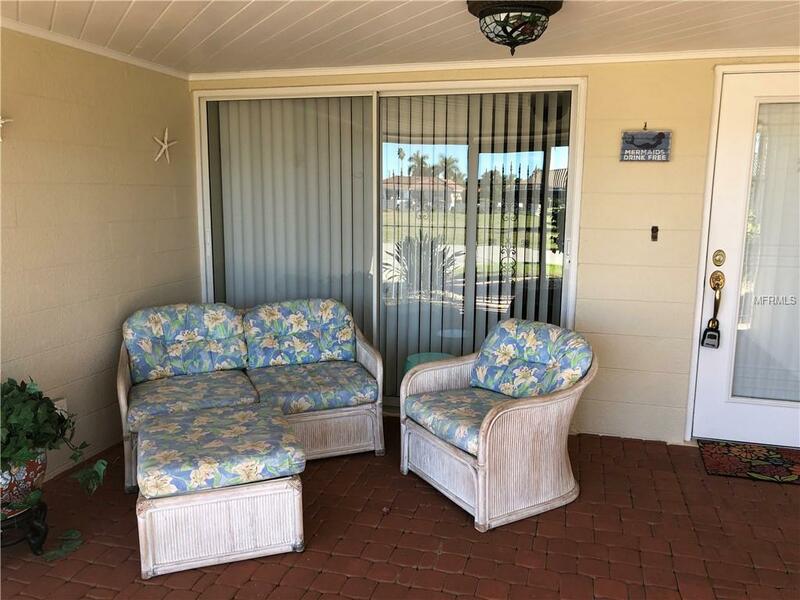 Sliding glass doors lead to the paver lanai and inground heated pool with pebble tec finish and fantastic water views of the canal and harbor. Enjoy your morning coffee while watching the boaters head out to the Harbor. Other features include tile, wood look tile and wood laminate flooring, hurricane shutters, irrigation system. Located minutes from Fishermen's Village and historic downtown Punta Gorda shopping, dining, medical care, waterfront parks, fishing piers, art galleries, events and more.